Whether we’ve run in the exact same make and model of shoe for years or spent years trying to find the perfect shoe, we’ve all had it happen to us… Our most beloved running shoe of all time, gets an unwanted update. In my 26 years of running I’ve had this happen a number of times. When I was younger I could pretty much run in any shoe, but that’s not the case now. Here’s a fun story, in seventh grade when I joined the track team, my parents couldn’t afford to buy me shoes for more than one sport. Since basketball was my true love at that moment in time, I ran track in a pair of kid-sized Air Jordans. Man, did I love those shoes! Now, I’m super picky about shoes and know what I like and don’t like about a shoe. Which means when I find the shoe of my dreams, I search high and low for a replacement shoe that’s similar in nature. I know I’m not alone in this quest. Finding a new shoe that works for you often means a larger collection of unwanted shoes and a smaller bank account. With the right information, you may not have to spend as much money or waste as much time searching for your new perfect shoe. The Brooks Pure Flow 2s were one of my all time favorites. None of the other versions worked for me at all. Therefore after much despair, I switched to Saucony Kinvara 5s. I want to help you waste less time and spend less money identifying what shoes will work for you. Use these steps to narrow down your options and your frustrations. #1. Identify these things about your current favorite running shoe model. Then select which of these things matter to you the most. #2: Make a list of shoe brands that you know generally fit your criteria (i.e., I need a shoe that comes in wide widths or is naturally a wider shoe or I need a shoe with a narrow heel). If you don’t know, it is easy to do some research just by googling or popping in your local running store to look at shoes. #3: Identify which new shoes out on the market line up with your choices from step #1. #5: Narrow down your choices and select the shoe that you think best fits your needs. Try to find a retailer with a generous return policy that allows you to exchange or return shoes after running in them (I’ve had great experiences with both Nike and Road Runner Sports). Don’t stick with a specific brand just because it’s what you always wear. Updates to shoes happen often. Just because you love a specific brand doesn’t mean that brand is always going to make the right shoe for you. 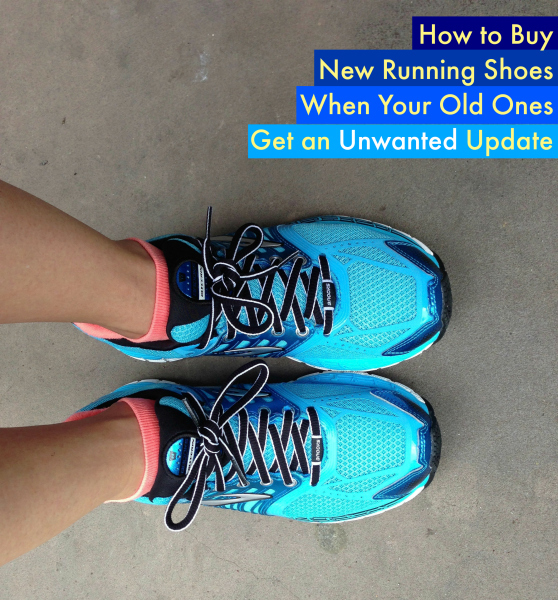 Don’t depend just on the salesperson at your local running shoe store. While they can be helpful and a good place to start, do your own research. Your needs change over time. You might actually do just as well or better in a different shoe. 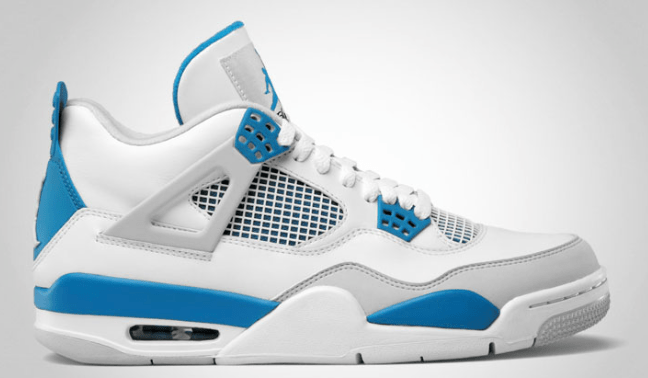 It’s fine to search eBay and every single online retailer so you can stock up on the old version of your favorite shoe. However, eventually you’ll have to find a new shoe. When you choose your new shoe, try to find something that’s new to the market so you don’t have to waste time searching for a new shoe again next year. I’ve spent hours on my feet and searching the internet for running shoes that would work for me over the years, but this process has helped both myself and my Race Pace Runners waste less time and money. * This list of recommendations assumes you are not looking for a completely different shoe, but you are looking for a shoe as similar to your current model as possible. If you are looking for a new shoe because of any sort of injury or discomfort you should consider seeking out a qualified professional to help you with the shoe selection process. Buying new running shoes always makes me anxious. I read TONS of reviews and get so indecisive. That’s why I’m glad I’ve found the one shoe that I think I will stick with for years to come (Mizuno Sayonara). They have an updated version that I am currently running in, and thank goodness I still like em! Agreed on the qualified professional! I work for Fleet Feet, and typically, we’re trained up to be able to give you 2-3 pairs of comparable shoes for you to try out, rather than you having to go searching all over this earth to find something that works! SUCH a great, informative post! This is the bane of all runners’ existence and I love how you recommend IDing what you like about your current shoe before beginning the search for a new one. Im in the market for new running shoes and may start ‘really looking’ for a pair within the next couple of months. I usually stick to the same brands I know and trust but nothing wrong with branching out and seeing what else is out there. ahhh yes the don’t stick with a brand just because it’s what you’ve always done, that is key! 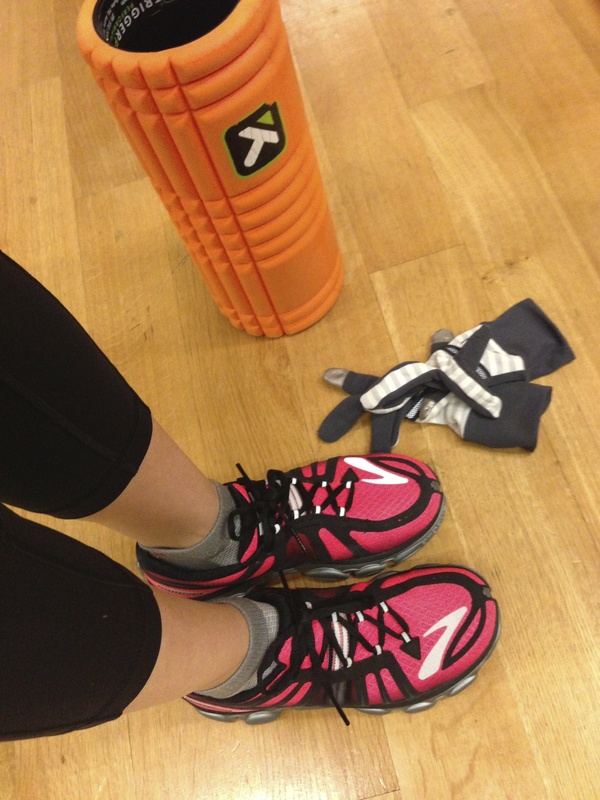 Not only do shoes change, but our bodies change and we have to be willing to try something new! I work at a running store and I think this is such good advice! We always have customers who come in who are devastated when shoes change. I will definitely be using these tips when fitting people.